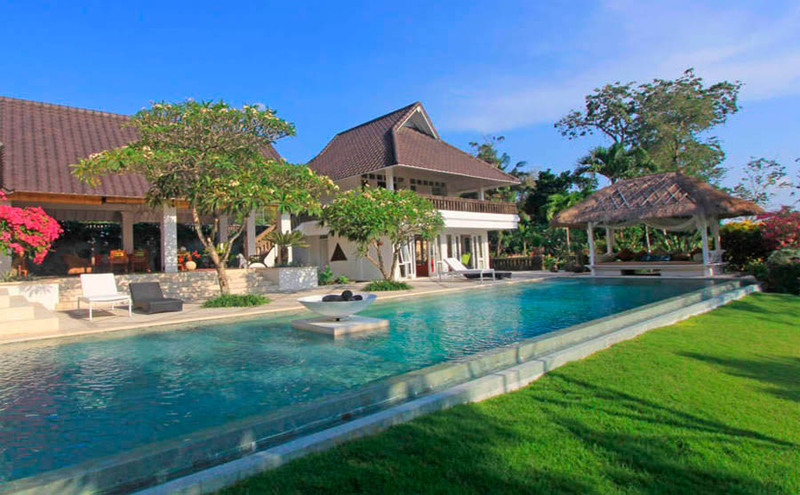 Villa Aranaud has 4 bedrooms and it is a villa for rent in Bali for a family or friends. 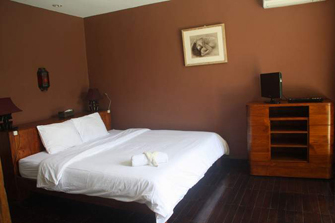 The layout of the villa brings intimacy and comfort. 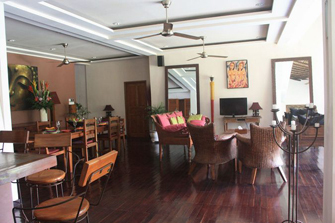 This villa facilitates you with a TV set with international channels and a DVD player for entertainment as well unlimited internet access for you to access the web. The Staff are always ready to help you during your stay. 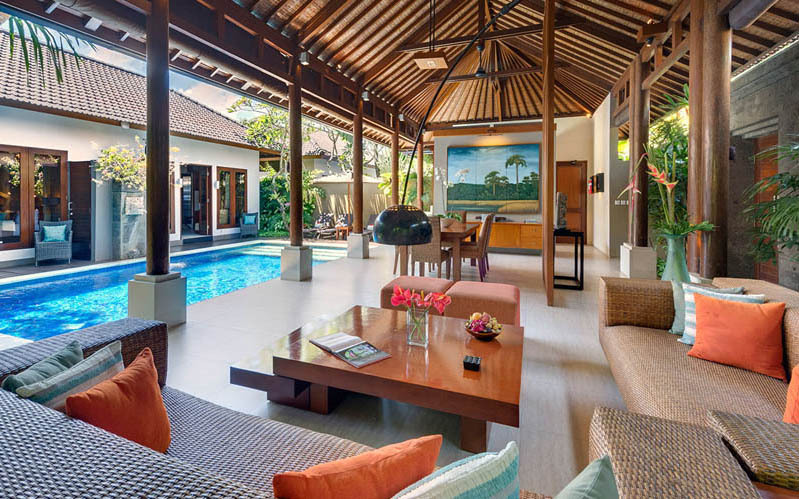 Open living room is the best place to relax and have direct access to the pool. 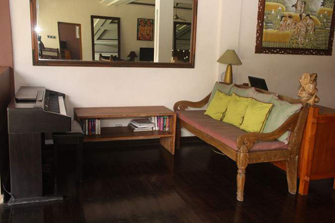 Chairs for sun bath are also available for you to enjoy the sunshine and enjoy a day at this house. 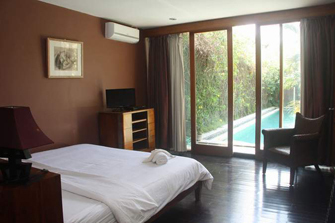 This villa in Bali with 3 bedrooms, is one of the best and recommended places to stay. With a strategic location at the Oberoi, you just simply walk to achieve a variety of great restaurants, trendy boutiques, shopping malls and bars because they are very close. 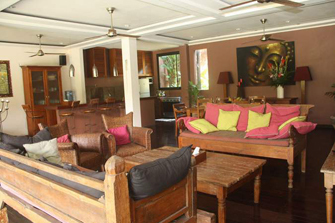 The villa is located very close to KUDETA a beach club and a famous restaurant, and close to the white sandy beach Oberoi. 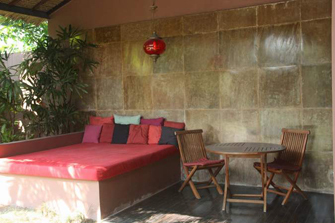 Seating is provided in both the indoor and outdoor to give you the option to relax. 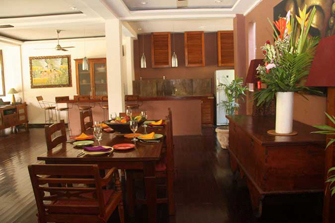 Dining room connected with kitchen and facilitate you with the bar table and chairs. 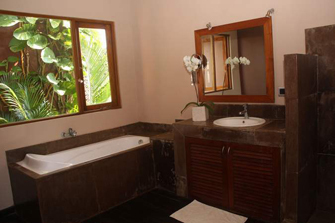 The main bedroom is connected with an open bathroom has a bathtub and the other two bedrooms connected by a shared bathroom. 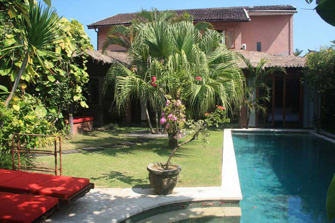 The exterior part of Bali villa built in the style combined with vintage-style interior design. 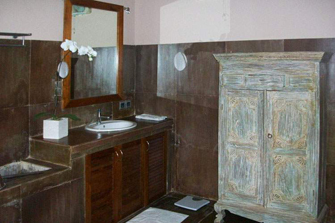 Daily housekeeping service and airport shuttle is provided free by the Villa. 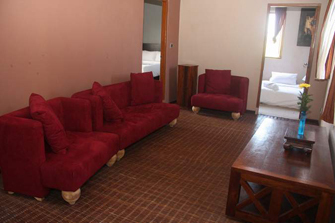 Other services include services in-house dinner, massage, excursions in the island is also provided upon request. 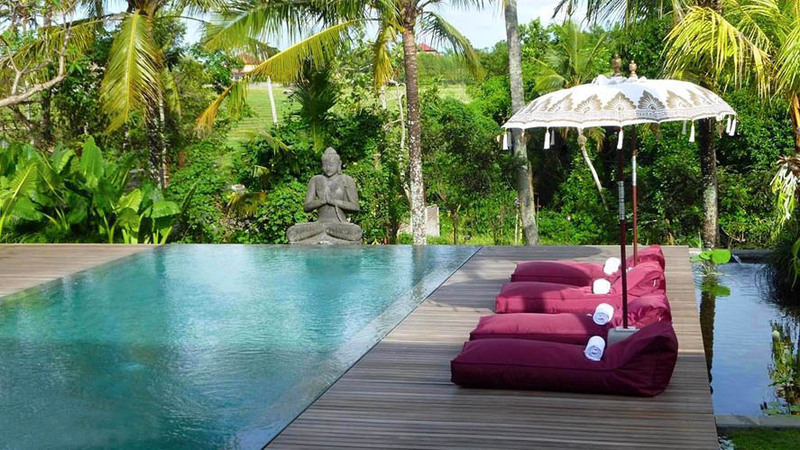 Rent a villa in Bali for your next vacation, and felt along the Villa Aranaud. 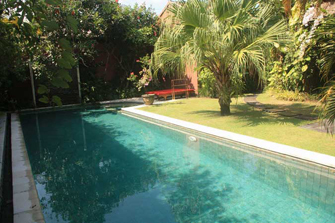 Villa very well located, comfortable and well maintained.